Started in Southbirdge Massachusetts and peaked at 700 stores which were in 20 states. Started by brothers Milton and Irving Gilman.A lot of dept and a decline in sales led to two filings for Bankruptcy. 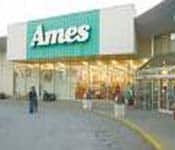 After first Bankruptcy they aquired Hills Department stores in 1998. 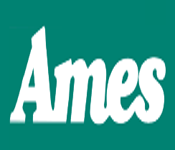 By 2002 Ames had closed all their stores.